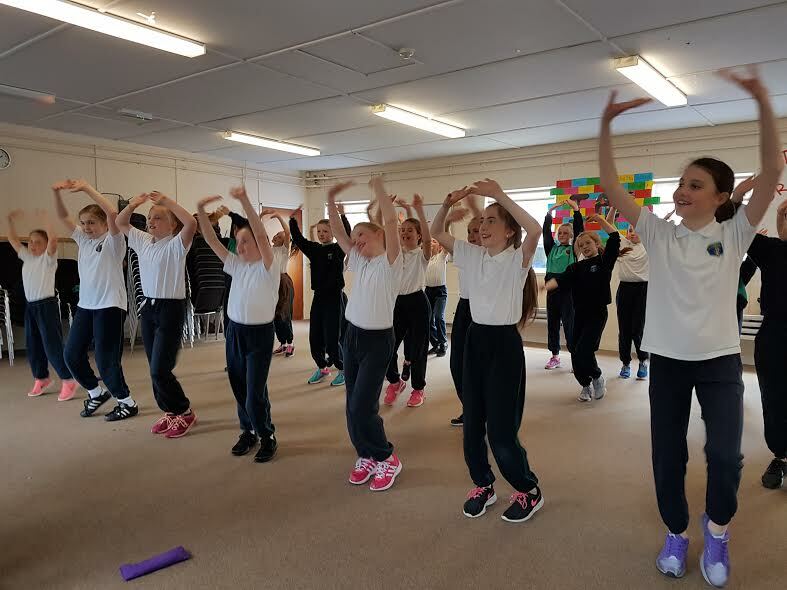 Active School: Our Active Dance. This year St. Pius GNS had their annual active week. The teachers made it their priority to teach the children how to keep their bodies healthy and fit. After Christmas Ms O’ Reilly’s 5th class began to brain storm songs and moves to choreograph a dance. In the end we chose Justin Timberlake’s ‘Can’t stop the feeling’. All the girls listened to the song and began to move in their own way. The girls and Ms O’ Reilly worked together and picked some moves to create a routine. 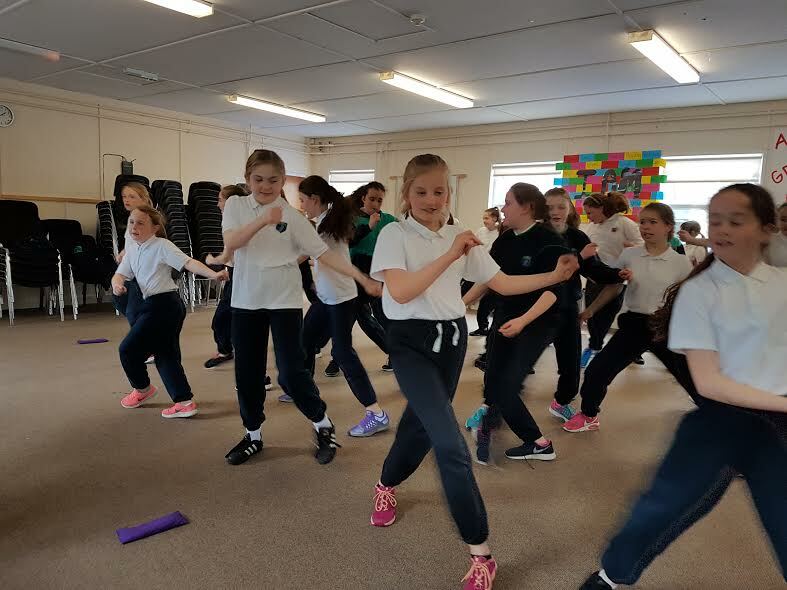 We formed the dance and when we were happy with it, and felt prepared; two girls from each 5th class went around to each class and taught the dance to everyone in the school. We started doing the dance after yard in our lines with everyone, from infants to 6th class and before you know it, we all knew all the moves! Even on some days the teachers would play the song on the speakers for us to join in on in yard. Every P.E Class and every chance we got we would practice the dance to make it perfect. It was great FUN!